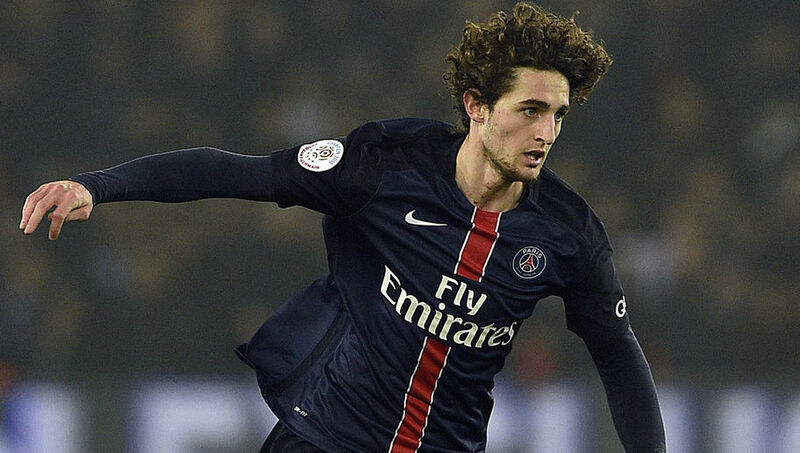 French Ligue 1 outfit PSG midfielder Adrien Rabiot ahead of the coming summer window. It is reported that the Red Devils sees Adrien Rabiot as a cheaper alternative to Bruno Fernandes at the Old Trafford. There is no doubt that Adrien Rabiot is on his way out of the Ligue 1 outfit after falling out with some of the club’s chief. His mother has also made it clear that her son will leave the club at the end of the season but has made no hint on his destination. However, he is tipped to make good success at the Old Trafford with the Red Devils also looking at add him to the team because of his quality. The Red Devils are hoping to splash cash this summer transfer window as they look to challenge next season and also deliver silverware to the club. Meanwhile, United are not alone in the race for the French star as Liverpool and Barcelona are also very keen on his signature. Bruno Fernandes to United. A done deal.